April was a good month and I feel like I’m getting back in the groove of things after kind of a messed up winter. I’ve been feeling pretty healthy and excited about doing some racing again. Enjoy the recap. As I mentioned last month, these monthly recaps have been moved back to the blog feed for now and I have changed the content and layout a bit from the previous e-mail only version. They will still get e-mailed out to subscribers as well. Enjoy and let me know if there is anything else you would like to see in them. This is actually slightly less miles than the previous month. I’d like to say it was because my intensity increased, which it did… but my overall training stress was actually slightly lower this month as well. That being said, I have started moving into some shorter and higher intensity workouts now that racing season it getting here. I hate that feeling at the start of a race, when you’re about to blow up because you haven’t been regularly raising your heart rate. 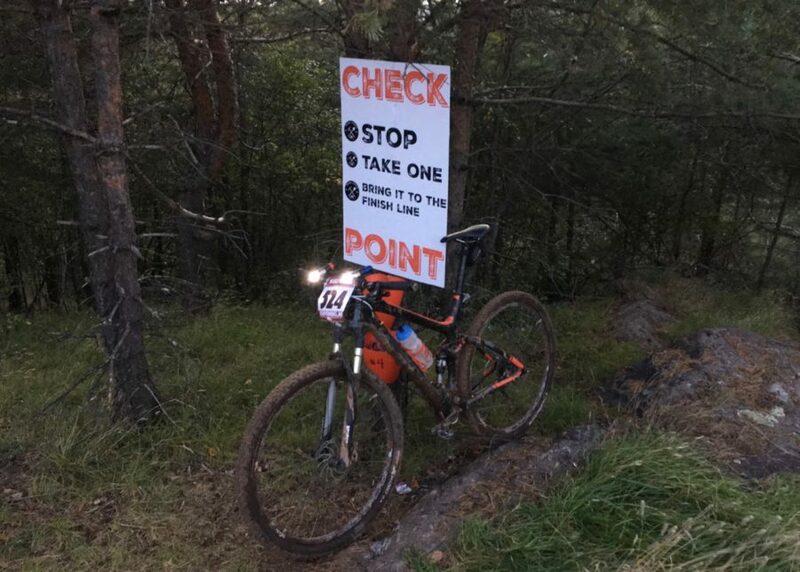 I am planning to do more singletrack racing this year. It’s not quite full on XC racing, but not full on endurance either as they are 4 hour singletrack lap races. I guess that is endurance, but definitely at the short end of it. Anyway, with that in mind, I’ve been working on my short power jumps that I believe will help me jump out of the switchbacks and up short climbs in the singletrack. My mileage is still pretty low for a guy wanting to get into distance running, but I am slowly ramping up. I am going to do a couple running events this spring/early summer, but I’m not real focused. This year is more about building my distance up comfortably and increasing my pace. Something else I should note about my running… I usually do a 20 minute warm up on my bike prior to running, vs doing a traditional running warm up. It’s just a little way for me to get my legs used to going from bike to run as my end game is to do an Iron Man one of these days. I’ve been wanting to add some upper body strength and figured if I was going to do it, that I better work on it soon before I got into the heavier racing season. I did do a couple weeks of lower rep/higher weight work, but probably will shy away from it now until some extended downtime from any racing at the end of the year or over the winter again. My main focus on strength now back to maintenance, but always improving my stability and balance. I’ve been doing a lot of exercises in an unstable state such as standing on one leg while doing dumbbell curls or doing my pushups with my feet on a stability ball and/or hands on a bosu ball. Disclaimer: I have no official training in nutrition, so take whatever I write about my nutrition as interesting stories or lessons learned. In no way shape or form is any of this meant to be advice for anybody. I like to experiement with many things and nutrition happens to be one of them. I mentioned last month about cleaning up my diet and going on a short no/low-carb binge… I picked up intensity of some of my workouts this past month and at the end of the day, the low carb thing just doesn’t work for me. It might be because I haven’t stuck with it long enough, but I’ve decided to error on the side of overfueling a bit, even on the carb side to make sure I get the most out of my workouts and replenish my carb stores afterwards as well. This puts me a little on the heavy side and I am definitely carrying a little fat in mid section right now. However, I’d rather error on this side for now as I’m trying to get stronger and not really worried about leaning out at the moment. The race, that I am most concerned about this year is the Marji Gesick 100 and then running a strong half Marathon in November and I’ve got a lot of time until then. In the mean time, I’m going to make sure that I am well fueled for workouts and make sure I replenish well afterwards for muscle repair and carb stores. 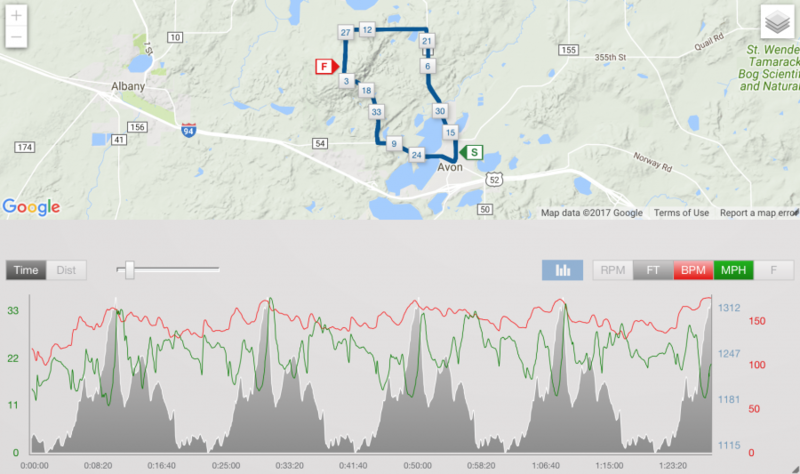 You might notice that I am planning a much busier race schedule this year than I did last year… Last year, I did quite a few 100 mile races or rides throughout most of the year. 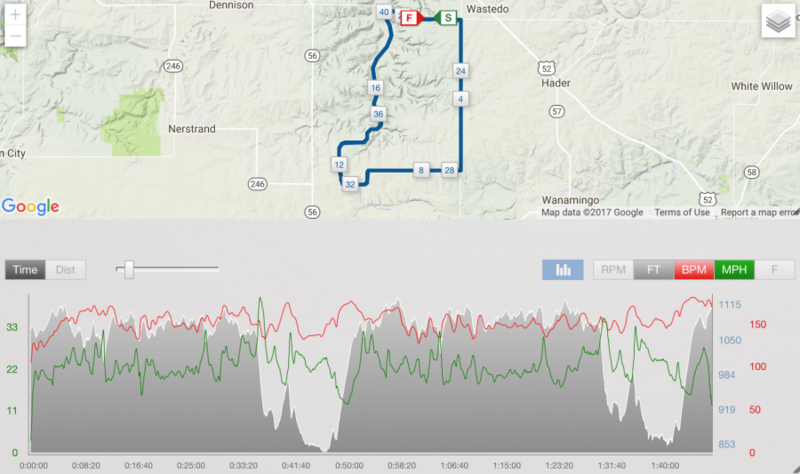 I felt like I spent more time recovering than I did getting in valuable training time or just enjoying the ride as much as I had in the past. I really like race day experiences, so this year I decided to do way less long distance stuff and a lot more of the shorter or mid distance stuff. This should allow me to race more often and still be able to fit in valuable workouts to get stronger. I really want to lay down a solid Marji Gesick 100 race in September. All this other racing is just a way for me to train up to that point, while enjoying a solid season of racing more often. Maybe I’ll write up a seperate “Deep Thoughts” article about it all at some point. I’m planning to put on an Indoor Group Cycling class in the fall. Hit me up if you’re local to me and interested. I’m also tooling with the idea of doing some online live sessions come fall if there is some interest with that as well. Hit me up if interested in either, so I can gauge interest levels. 1st road race of the season. I really haven’t been enjoying road riding much lately with the fear of always looking over my shoulder for drivers and road racing was a chance to get out on the road and worry less about car traffic. 2nd road race of the season and starting to feel like I’m figuring it out a little bit. It’s a totally different ball game than mountain bike racing. 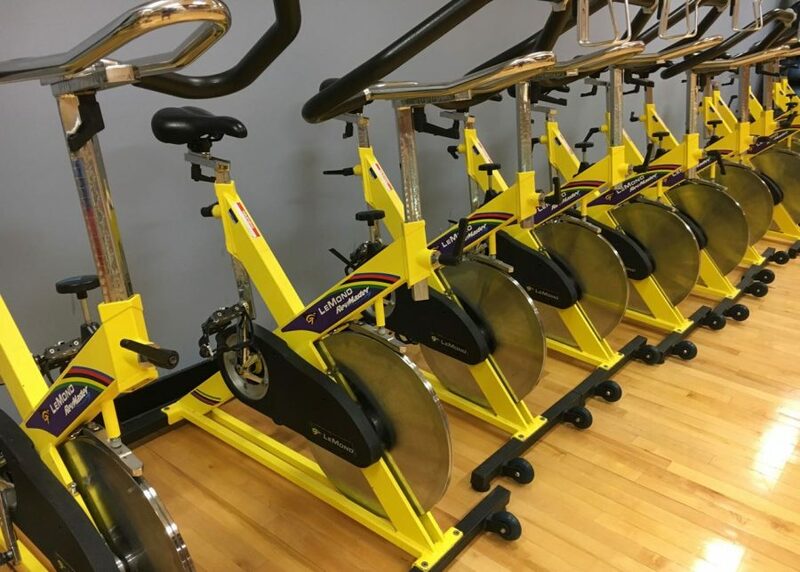 For clarification… These services range from fat loss, functional fitness, performance or recreational fitness, along with beginner to intermediate level mountain biking. Contact me anytime if you have questions or need clarification on any of these options. Snap Fitness of St. Croix Falls – Announced last month, but new stuff in the works here also. This one has been popular every month since the race. It’s almost a book, so I suspect it gets inflated page views because it likely takes folks multiple sessions to read through the entire report. Lots of racing getting underway and back to the dirt after trying some road racing again last month. Excited for the Adventure Triathlon and hoping I can hold things together during the run.